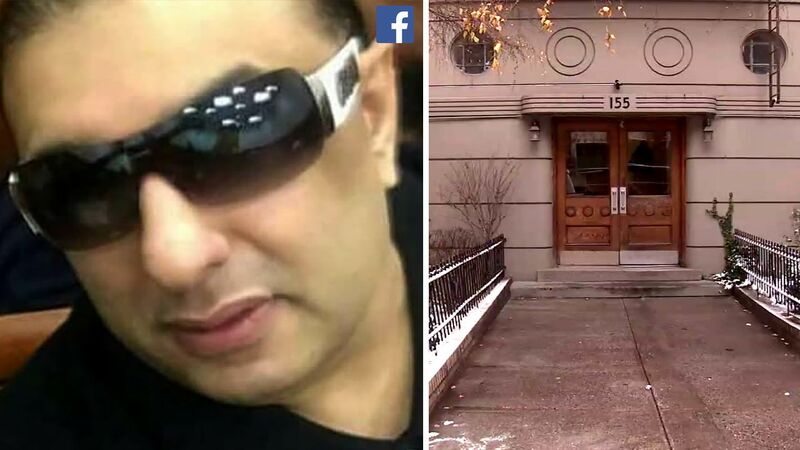 UPPER WEST SIDE, Manhattan (WABC) -- An arrest has been made in the murder of a man who was regarded as an icon in New York City nightlife. Daquan King, 23, who worked as 54-year-old Savyon Zabar's masseuse was arrested and charged with 2nd degree murder on Friday. Zabar's body was discovered inside his Upper West Side apartment by his roommate last Wednesday, who called 911 just before 10:30 a.m. Emergency crews pronounced Zabar dead at his fourth-floor apartment on West 81st Street between Amsterdam Avenue and Columbus Avenue. An autopsy revealed significant deep tissue hemorrhaging consistent with strangulation and his death was ruled a homicide. Zabar, known by his friends as "Big Ben" was an openly gay icon in NYC nightlife. 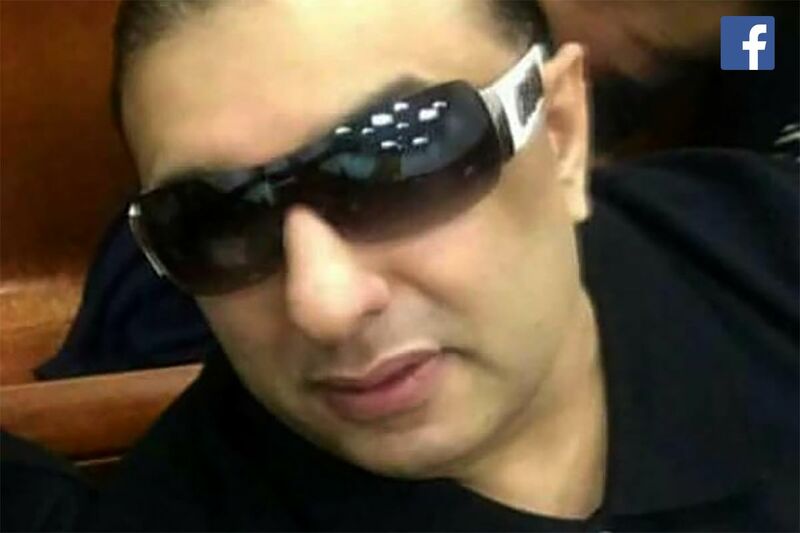 He was a well-connected socialite who was linked to several popular nightclubs. "He was mostly to himself, but if you got a chance to meet him, he was a good dude," a friend, who wished to remain anonymous, said. "There's nothing I can say bad about him. He always treated me fairly when I worked with him. He always took care of me." 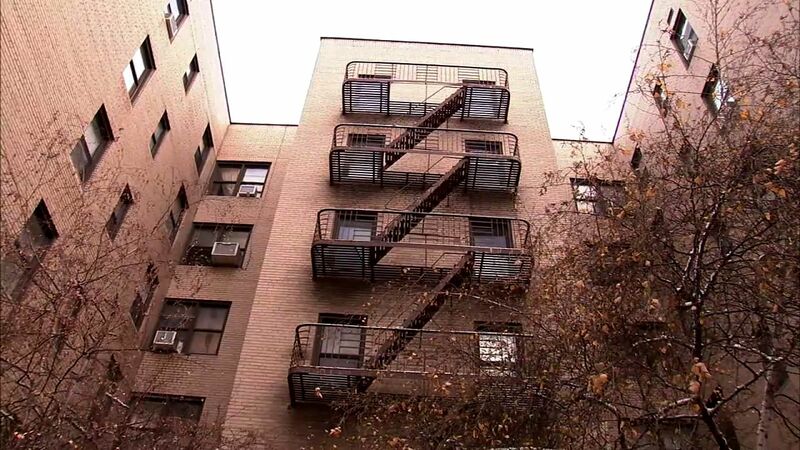 Investigators said there was no forced entry into Zabar's apartment and nothing appeared to have been taken. He was the victim of another crime back in April, when two men robbed him entering the same apartment building. Those men got away with Zabar's SUV and about $3,400 cash. Zabar does not appear to have a connection to the Zabar family that owns the famous grocery chain.